Steve Hubbard is a Freo boy who moved to Melbourne from Perth at the same time as Chris Judd (2007) but without the lucrative contract! For many years Steve was a Sport and Recreation Manager in Local Government, before a two year stint at Brimbank Council in Melbourne’s West convinced him that it was time for a change. 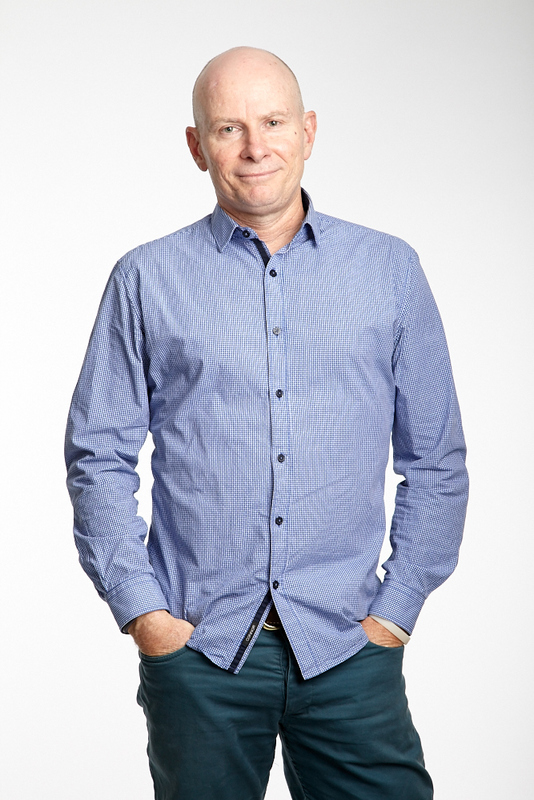 From 2010-2012 he studied a Masters of Marketing at Monash University and since that time Steve has gone on to become ‘arguably’ Australia’s best ‘local social media marketer.’ He has provided Dify (‘Do it for you’) social media marketing for scores (that’s >100) of businesses, including many well known franchise brands, a National sporting team and a political party. Steve founded qubeSocial in May 2014 and was the Social Media Marketing Director until September 2017 when he rebranded as Dify Social.